Get a Competitive, Instant Online Quote! 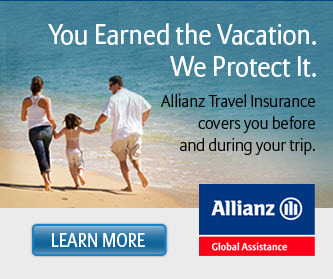 If you’re looking for an insurance provider, you probably would like one who is reputable and will work for you. Having a company that you can trust on your side is a key part of ensuring your company is protected. An experienced and compassionate company such as ours, Gross & Company Insurance, works to take the time to show our clients exactly what they need. We won’t trick you into buying policies that are unnecessary or raise our rates on you unexpectedly. Instead, we find out enough about you and your company to know what is right for you. After being in business for almost 90 years, we have the necessary experience to be of service to you. Contact us today by calling 212-620-0922 to set up an appointment! 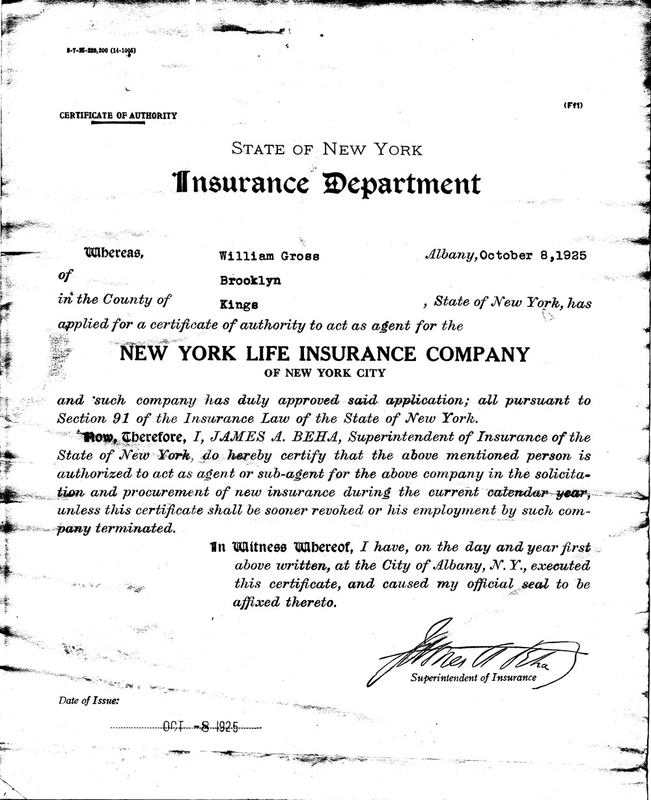 Our company was founded in 1925 when William Gross, the father of 6 boys, took out his first license with the NY Life Insurance Co. He was joined by his sons who expanded the business by selling property and casualty insurance to the New York small businesses that surrounded them including many real estate firms, and those companies manufacturing garments, or specializing in imports, wholesale jewelry, furs and retailing. In 1930, William died and the brothers renamed the partnership the Jess E. Gross Company in honor of the oldest brother. In the ensuing years, the company has added Jack Gross, CPCU, who personally oversee the firm’s day to day management, underwriting and production. The firm has several thousand clients, bought its first IBM computer in 1964, and is currently licensed in 23 states. It was renamed Gross & Company LLC in 1997. Judah Gross, MBA and Ari Gross, MBA joined the firm in 2005. To be honest and fair in all of our dealings and to act as though the client’s needs are our own. Our associates, in addition to their CPCU and CLU or other professional training are urged to match the policy to the buyer by attention to detail and personal service. We are compensated for these services through commission paid by the insurance companies or brokerage firms and/or by a fee disclosed to and payable to you.